It’s 6 days to Christmas. And I know what you’ve been thinking. 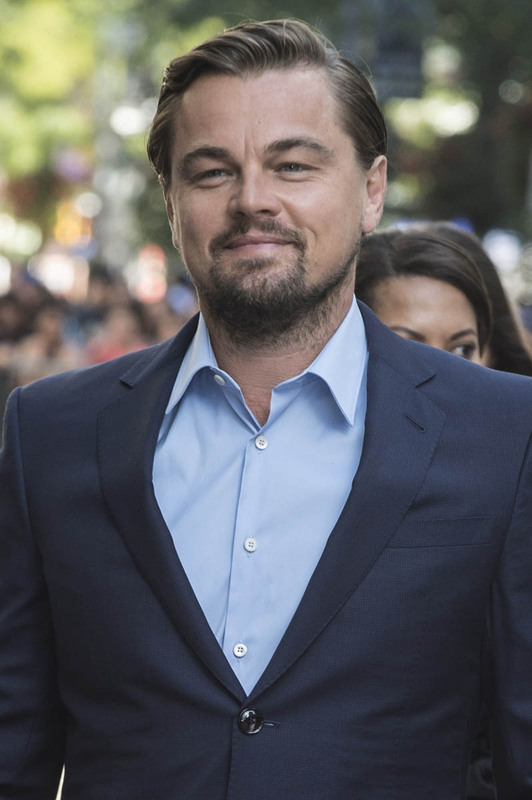 You’ve been wondering how it’s possible that almost a month has passed and there hasn’t been an update on whether or not Leonardo DiCaprio has a new model. Please. Leo being seen with a new model is like getting your period. He’s regular. It’s comforting, non? To know that Leo won’t be model-less over the holidays? "I think the hardest thing with Leo was convincing him that there was complexity in Jack Dawson," Sanchini says. "Because when you think about it, Jack is the purest of heart. We meet him, and he's not conflicted. He knows exactly who he is. He knows his place in the world. He's fearless...he falls in love, but he doesn't change as a person...He makes his choice to die for the woman he loves, and he's at peace with that." DiCaprio, who was 23 when Titanic opened on Dec. 19, 1997, had "always played very complicated characters who have very deep flaws," notes Sanchini. And after starring in films like Romeo + Juliet, The Basketball Diaries and What's Eating Gilbert Grape, for which he earned his first Oscar nomination, playing Jack "almost seemed, I think when he first looked at it, too easy." "Jim would be the first to tell you," Sanchini says. "It's like, 'I interviewed Leo for 15 minutes, and he interviewed me for three months!'" Yup. I believe every word. I also believe that this is why, since Titanic, Leo has only wanted to be very, very cold and mauled by digital bears in his movies. Because that’s what’s “hard” in his mind. As if all that’s required of good acting is low temperatures and harsh conditions in northern Canada. Now, with that in mind, think of Leo as a peer. As a voting member of the Academy. And the kinds of roles he considers to be “hard” and what he would consider to be “easy”, or beneath him. Does it say anything about what he thinks of other actors? And the work they’re trying to do? In a post about Robert Pattinson recently, Sarah wrote that Robert has something that Leo doesn’t: “he’s a better f-cking actor”. Some people took issue with this. Because, dun dun dun, Leo is DRAMA and SUFFERING. 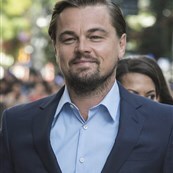 In the last 20 years though, has Leonardo DiCaprio varied his roles and his projects? When you really think about it, has he shown you any versatility? Like, when was the last time he made you laugh?